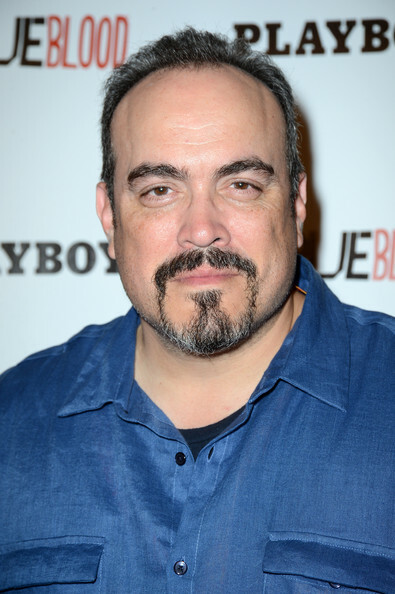 Hollywood Reporter's Exclusive: David Zayas has been tapped to guest star on Fox's midseason drama The Following, The Hollywood Reporter has learned exclusively. The psychological thriller centers on an Edgar Allan Poe scholar (James Purefoy)-turned-serial killer known as Joe Carroll and stars Kevin Bacon as a damaged FBI agent on the case to recapture the killer and his army of copycats. Zayas, who plays Sgt. Angel Batista on Showtime's Michael C. Hall starrer, will play Tyson, a former FBI agent and good friend to Bacon's Ryan Hardy. He'll appear in the 10th episode of the Kevin Williamson drama, ultimately becoming an unlikely participant in Ryan's effort to bring down Joe Carroll's followers. Zayas joins Marin Ireland, as recent additions to the drama, which bows Monday, Jan. 21 at 9 p.m. on Fox. In addition to Dexter -- where his character was poised to retire in Sunday's season seven finale -- Zayas' credits include episodes of Grimm, Person of Interest and Law & Order: Criminal Intent. He's repped by ATA and Schreck Rose.